The law, in your pocket - iLegal Legislation is the world's first and only mobile phone app that literally puts the law in your pocket. It is incredibly powerful yet brilliantly simple. 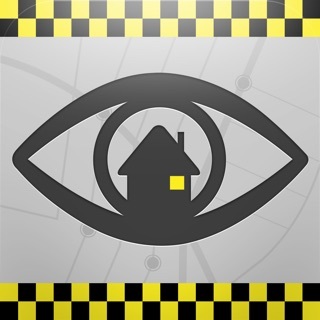 iLegal is free to download and you will receive a free 7-day trial, after which you can purchase an annual (currently £64.99/$69.99/€74.99) or lifetime (currently £199.99/$199.99/€229.99) subscription to access all legislation and receive unlimited updates on-the-fly. 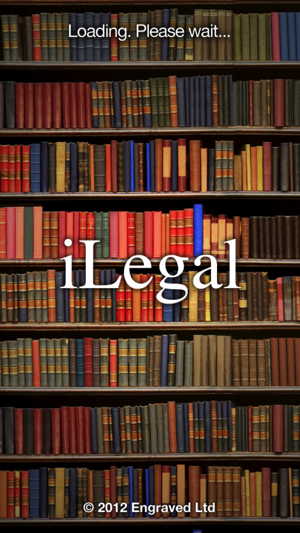 iLegal has been completely rebuilt from the ground up and is now better than ever. But don't take our word for it - try it for yourself. 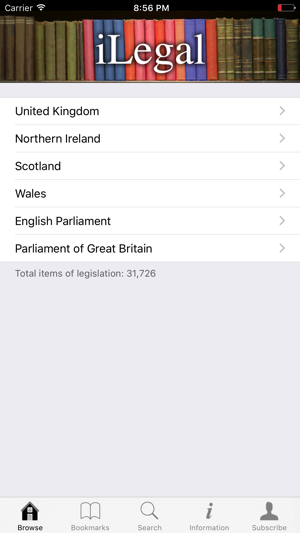 This revolutionary app enables you to access the revised text of almost all UK, Northern Ireland, Scotland and Wales primary legislation as well as Acts of the Parliament of Great Britain and English Parliament - anywhere, anytime. You don't need access to the internet since all legislation is stored offline on your device. iLegal is perfect for solicitors, barristers and law students as well as lecturers, teachers, journalists, historians and members of the public alike. Its user-friendly interface allows you to find the legislation that you need quickly and easily, saving you time and money. 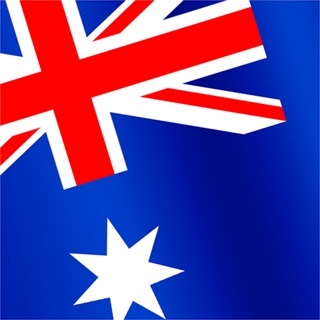 The legislation contained within this app is sourced directly from The National Archives. "Revised" means that amendments made by subsequent legislation are incorporated into the text. The revised versions of legislation are maintained by the editorial team at The National Archives and the staff of the Northern Ireland Statutory Publications Office. According to The National Archives, all legislation in revised form has been updated with effects of legislation made up to 2002 (except for some effects of 2002 legislation that were not yet in force at the end of 2002). About half of all items of legislation are up-to-date to the present. For the remainder of legislation, there are still effects outstanding for at least one of the years 2003 to present. The National Archives has embarked on a programme designed to bring the revised legislation fully up to date, but it is likely to be some time until this goal is achieved. Please see http://www.legislation.gov.uk/changes for more information. 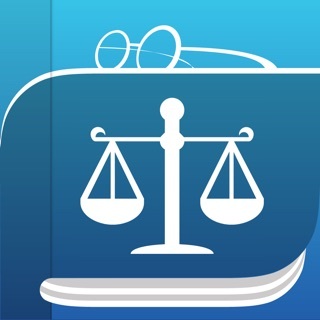 By downloading and using iLegal Legislation, you agree to be bound by the iLegal Terms and Conditions of Use, which can be read at http://www.ilegalapps.com/terms.html. Crown Copyright material is reproduced with the permission of the Controller of HMSO and the Queen’s Printer for Scotland. 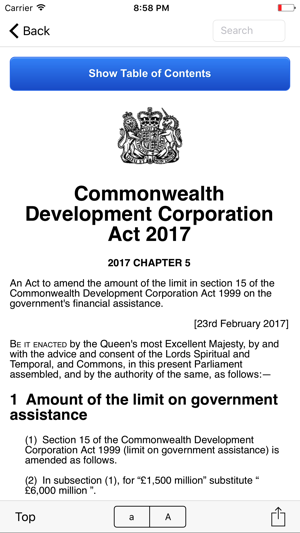 The original (as enacted) and revised versions of legislation are published by and under the authority of the Controller of HMSO and the Queen's Printer for Scotland. Copyright © Engraved Limited. All rights reserved. This version, v1.1, is very much better than v1.0. The application was too slow to be practical under v1.0 - I had very much hoped it would be updated, and it has been. 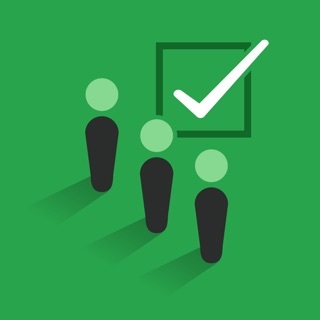 The application is now snappy, easy to navigate, and very useful. A big thumbs up to the developer for seeing where the weaknesses lay and fixing them. Would not hesitate to recommend to a fellow lawyer. As a tax professional this app was appealing, so that I can check statutes on the go. However, whilst this is good, it's not yet reliably usable. There are whole acts of parliament that just do not appear. EG finance acts appear some years and not others. Some tax statutes appear but not others. So its hit and miss whether it actually contains the statutes that you are looking for. It also needs regular updates - very little 2010 legislation appears. In addition, this is primary legislation only - there are no statutory instruments or other published material - which is fair enough given the quantity of subordinate legislation, but undercuts its usefulness to a practitioner. In summary, this is very good when it works, but it simply does not contain every full act of parliament - it is all very hit and miss, and that's why it only gets 2 stars. For £40 I expected something without these gaping holes. What a great idea! 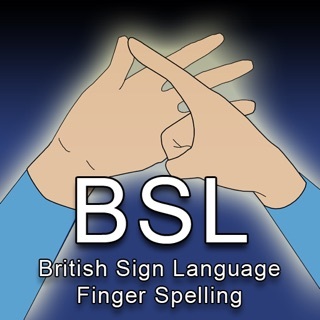 Fantastic App! iLegal Legislation is simply brilliant, especially now that the content is automatically updated throughout the day! Having all this legalisation on my iPhone and iPad (with 100% offline access) makes my life much easier. If you don’t download it then you’ll kick yourself!! !